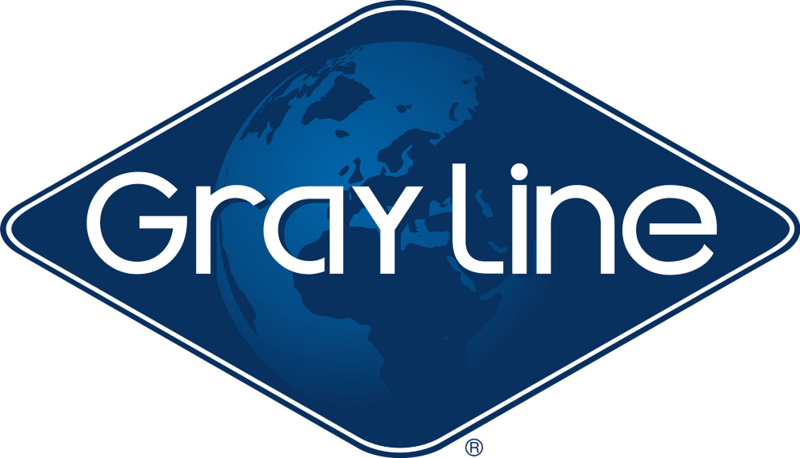 This invitation only event brings together key members of the Colorado community for a gathering of unique merchants, organizations, entities, businesses and distinctive services to promote hospitality, and to form and cultivate relationships within the community. MARK YOUR CALENDAR FOR THE 2019 KEYS TO THE ROCKIES VENDORS' FAIR. 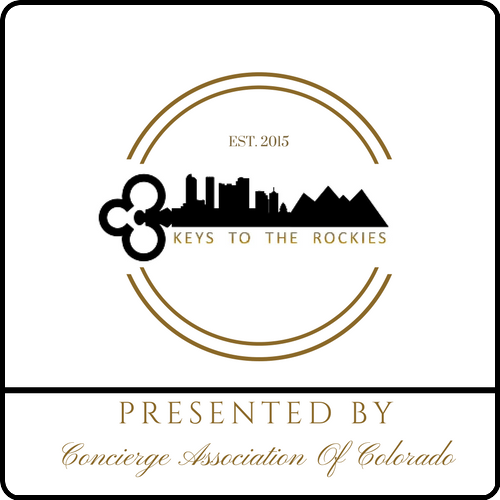 The Members of the Concierge Association of Colorado wish to thank all of our Partners for a successful 2017 Keys to the Rockies Vendors' Fair. The Concierge Association of Colorado holds each sponsor to high ethical and professional standards, and, on that basis, we recommend them without hesitation. Colorado Concierge Inc. is the charitable arm of the Concierge Association of Colorado, whose purpose is to promote the profession of concierge within the Hospitality Industry, develop and nurture connections between businesses and concierge throughout the state of Colorado and to strengthen ties with the community through charitable means. 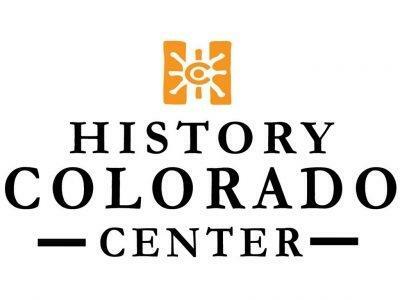 Colorado Concierge Inc. is a Colorado 501c3 registered charity.